Can you make enough money to do this for a living? Can your family business be your day job? How can you pay the bills? How can you trust the Lord in dry times? How can you keep your perspective in good times? 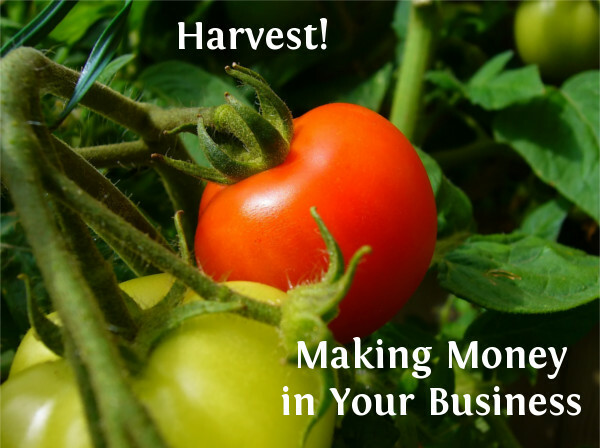 In the second course in the Family Business Greenhouse program, you'll learn how to make a profit while running an ethical business. Just $65 for FIVE INTERACTIVE sessions to help you make your business a profitable one!